As the curtain begins to draw on 2013, we’ll soon be inundated with awards, lists, top-10s and yet more awards for the best wines of the year. Having found this to be a somewhat unfulfilling experience for The Vine Inspiration in the past, I’ve decided that over the next few weeks, rather than get involved in “awards-mania”, I’m just going to highlight some of the wines that I enjoyed drinking (note: not tasting) over the past year but didn’t blog about. 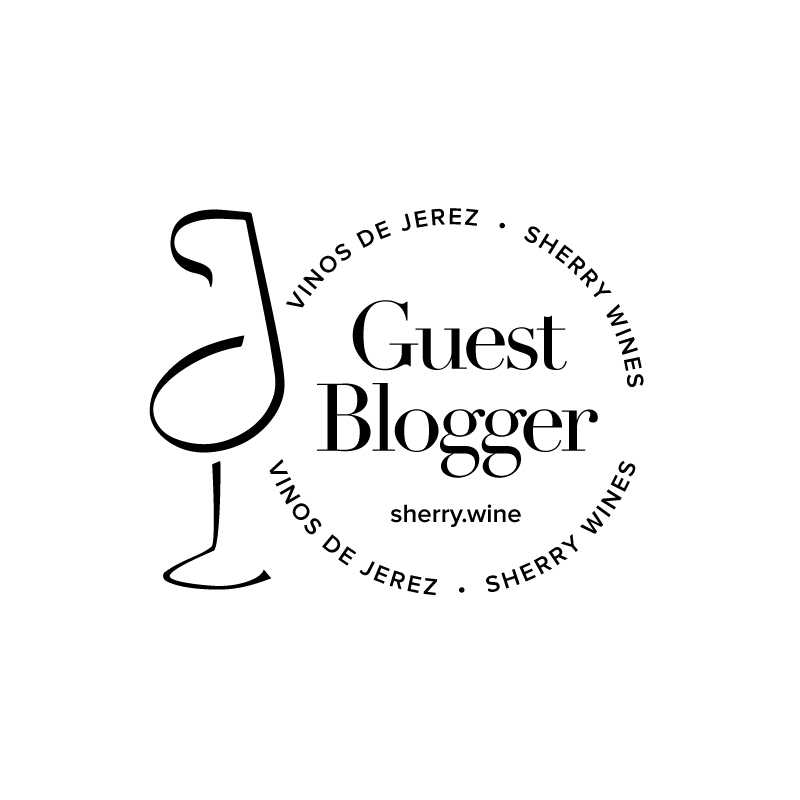 These aren’t necessarily the best wines of the year, but were ones that I enjoyed most and context had a lot to do with that in many instances. 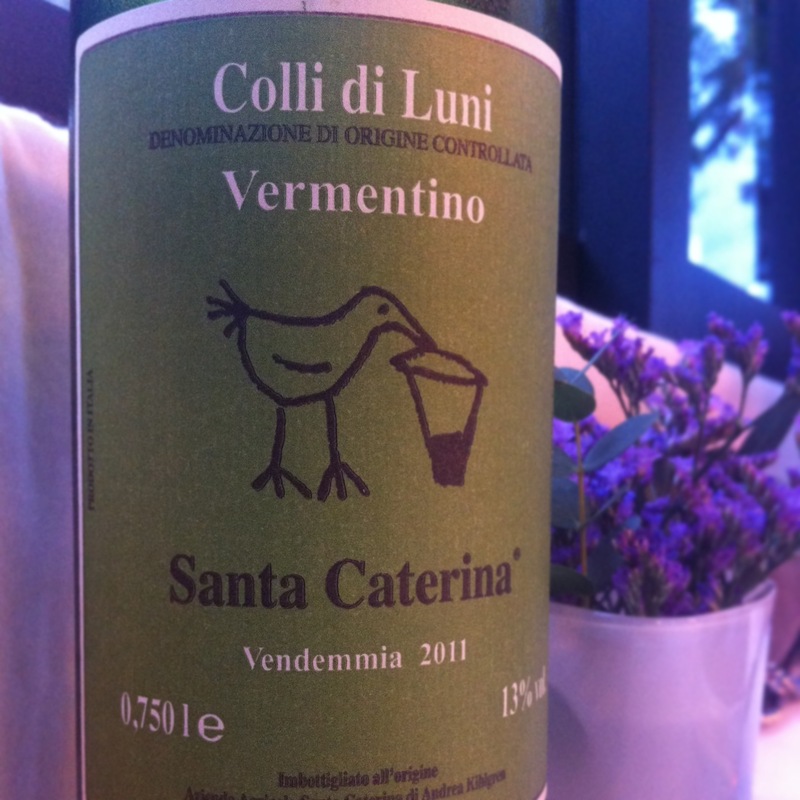 That was certainly the case with Santa Caterina Colli di Luni Vermentino 2011, which I enjoyed in La Cucina di Nonna Nina, an idyllic restaurant overlooking the bay in Camogli (Genova). Can a plate of pasta be life-changing? Probably not. But the plate of trofie al pesto that accompanied this fresh and precise Vermentino came pretty damn close. I’ve never tasted fresh pesto like it and probably never will again. It strikes me as one of those things that will never be as eye-opening the second time around. On the other hand, discovering Santa Caterina’s wines so early in our stay meant that leafing through wine lists in the local restaurants on subsequent nights was a mere formality. Although none hit the heights of the Colli di Luni Vermentino, the Colli di Luni Rosso 2009, a blend of sangiovese and merla, was an interesting red foil to some heartier fish dishes. 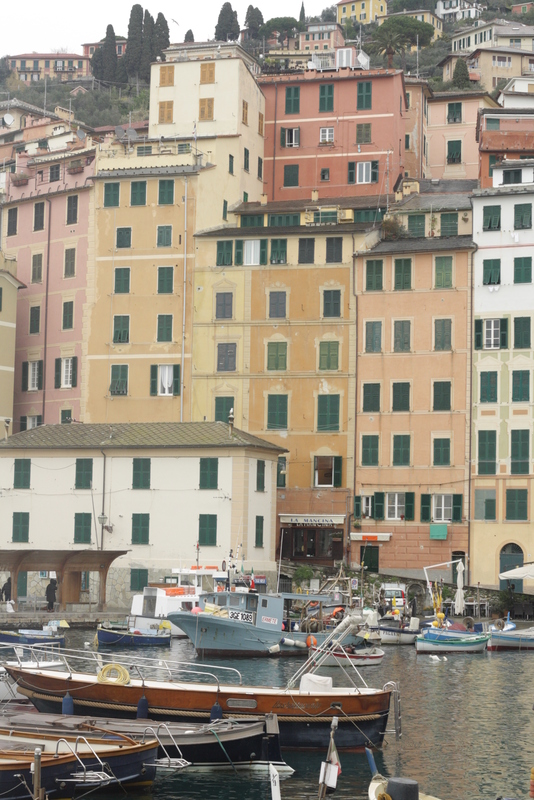 I’ve searched everywhere for the wines of Santa Caterina since I came home from Italy – no luck unfortunately. The winery doesn’t even have a website, so the sum total of my knowledge has been gleaned from the Slow Wine Guide 2013 – lo and behold, Santa Caterina wines are another triumph of biodynamic practices (uncertified). My hunt for them will definitely continue into 2014. If your Italian is better than mine, there is a 11 minute video about Santa Caterina at the following Winestories link.